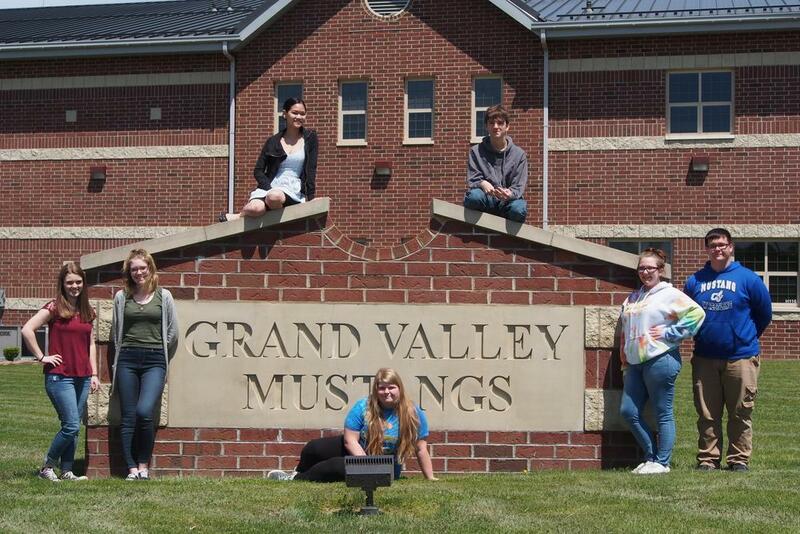 Grand Valley Local Schools Shifts Communication Strategy to Tell Student Stories Today, Grand Valley Local Schools launches a new public relations campaign to increase parental engagement through the use of technology. It is a part of a larger effort to inform the Grand Valley Local Schools community of the positive stories that happen inside the District. The administration announced the release of new mobile applications for iPhone and Android with school information such as events, sports scores, cafeteria menus, emergency notifications, and other pertinent information. The effort is in partnership with Apptegy, an education technology company based in Little Rock, Ark. Grand Valley Local Schools is taking this initiative to engage community members on the devices and social networks they use most. A ComScore study shows that Americans use mobile technologies at twice the rate of desktop computers, and a Pew study shows that 65 percent of adults use social media. With the newly adopted tools, the administration and teaching staff can share across all of these communication channels. "It is our goal with our new website as well as our customized smart phone app that we can provide up to date information on news, events, athletic scores and school calendar changes for parents, community members, students and staff. It is our hope to make experiences here at Grand Valley more pleasurable for all!"